A Brand of Detroit Clothing focusing on the Night life style that Detroit has to offer. Soon these Styles will be available on www.detroitlabel.com in a variety of different colors and prints. The 40% off sale only last until March 31st. We are offering a sale to create buzz and draw attention and to make sure orders run smooth. Any feedback is appreciated. Check out our Pinterest page and pin some stuff from our store to your board. The new Detroit Label Clothing Store has some cool features. You can now shop and Browse on our Facebook Page > Click here to Check out the FB store to Check out Detroit Shits. 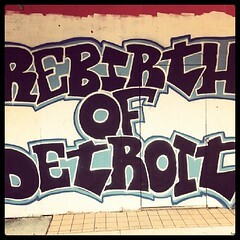 Blog www.TheDetroitLabel.com – This will stay the same. There is the 40% Sale but if you sign up for the Mailing list for Specials on new Detroit Label Releases and Special coupons that we will not offer on Facebook – It is not our intention to have sales like this all the time. We offer a quality product and a quality print. Remember all of our Shirts are printed in Detroit. Some (not all) of our Shirts are made in the USA. Detroit Label , An up and coming Brand of Detroit Clothing focusing on the Night life style that Detroit has to offer. Working with DJ’s and other counter culture related items, it’s been worn by the areas hottest and hippest. We have some new designs coming soon! Stay tuned to our Blog and tell us what you want to see on our Facebook page . Detroit Label is a Music/Underground/Detroit Lifestyle brand of Clothing. Detroit Label , An up and coming Brand of Detroit Clothing focusing on the Night life style that Detroit has to offer. Working with DJ’s and other counter-culture related items, it’s been worn by the areas hottest and hippest. 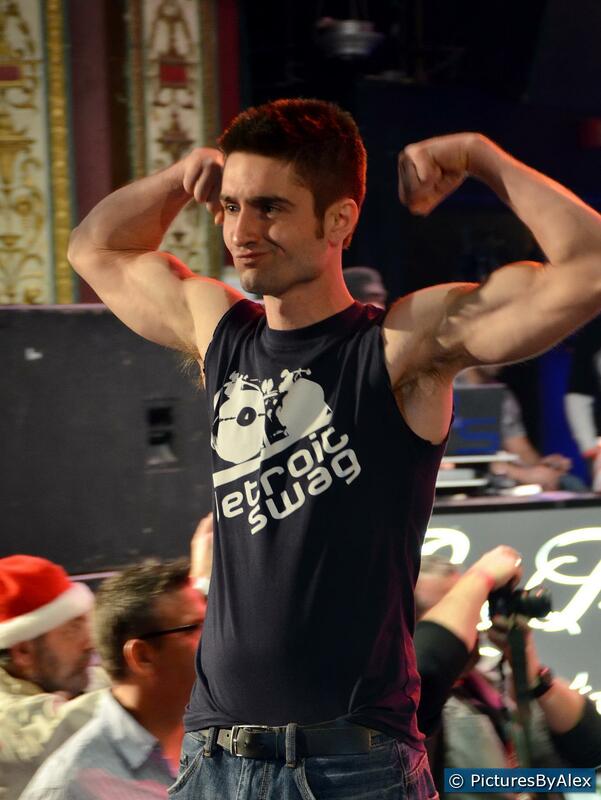 Rock the Runway was a huge success for every one involved. The Show had 300 Models 15 Designers 3 runway runs and 4 Major Bands. Rock the Runway was founded to combine fashion and music into an enjoyable event for the masses. Often imitated, never duplicated! This Video shot on a GoPro Hero 2 by Randy Kohler. Pictures by Patrick Krupa and edited by Randy Kohler. Do not forget to keep your model pass, ticket stub or lanyard from RTR 2011 as they will gain you free entry to the Rock The Runway appreciation party 2-11-12! This otherwise $10 show will be all ages and continue to be a full profit proceed benefit for the wigs 4 kids charitable organization. Details will be announced Friday December 23rd, 2011! !